Information Carmichael Park is a beautiful riverside park in the heart of downtown New Glasgow with large mature trees, a covered gazebo, and a number of monuments. 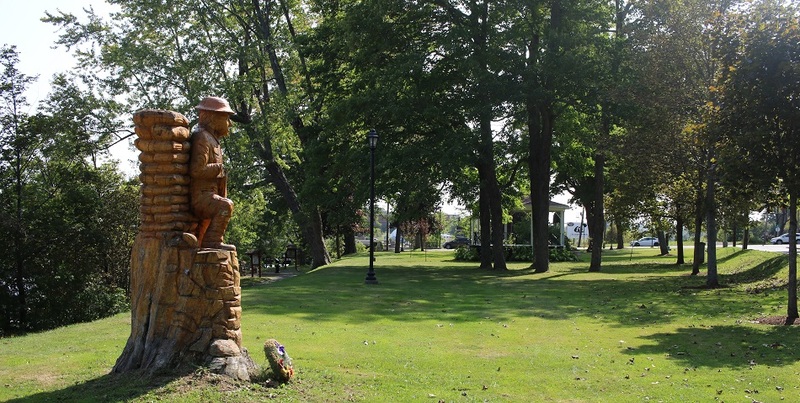 This park is the location for the annual Remembrance Day ceremonies on November 11th. The Gazebo was built by the Royal Canadian Legion, Normandy Branch #34. 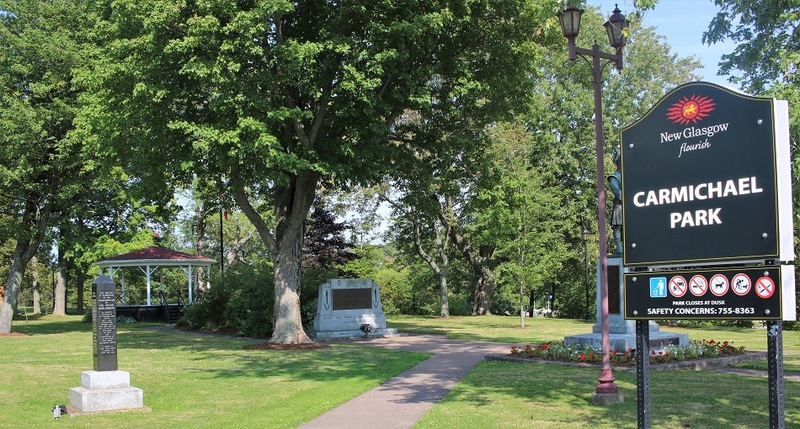 Also located in the park is an obelisk, erected in memory of the Pictou Highlanders who died and in honor of those who served. 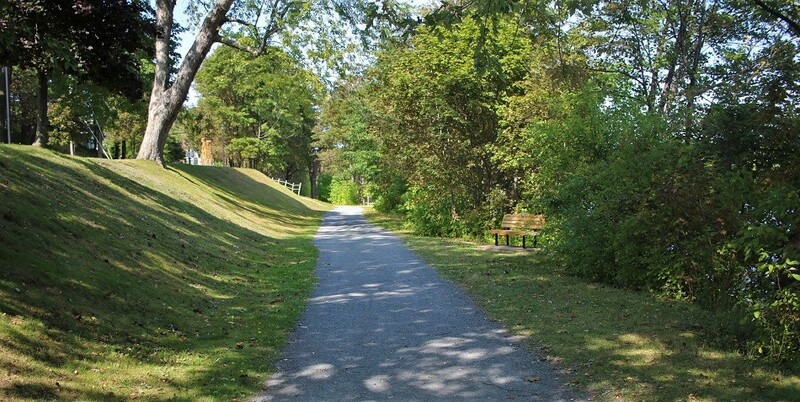 Carmichael Park is an access point for the Samson Trail.